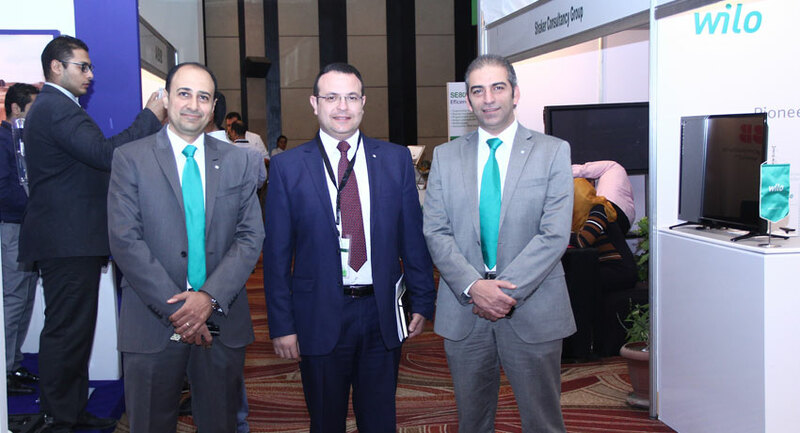 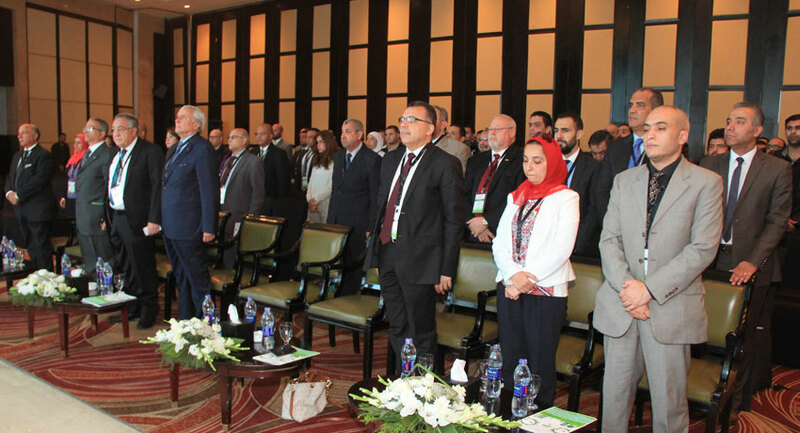 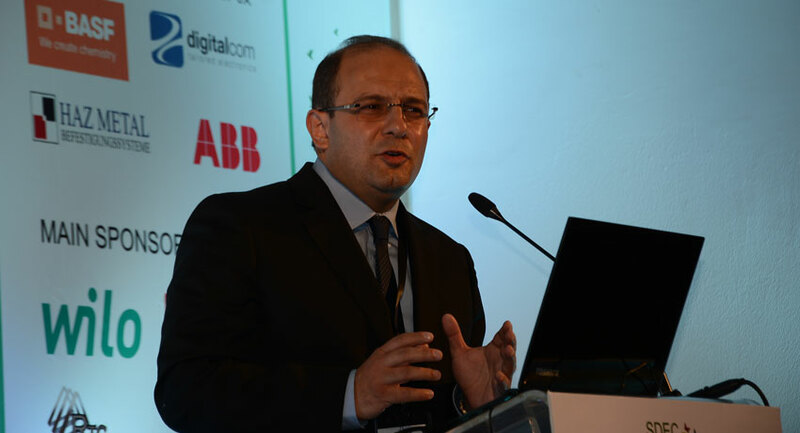 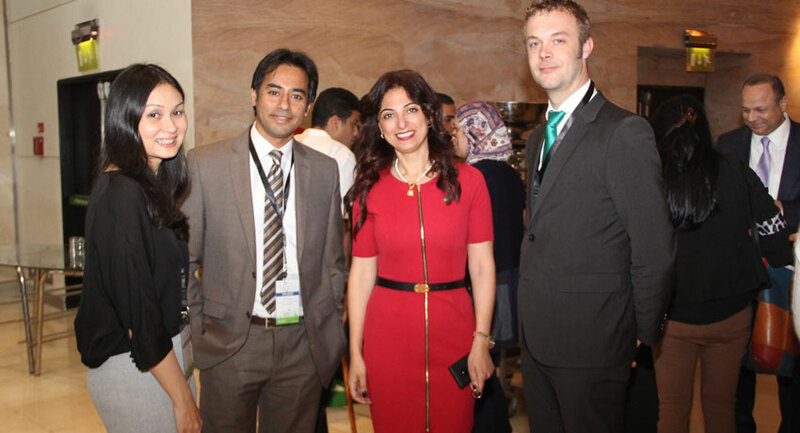 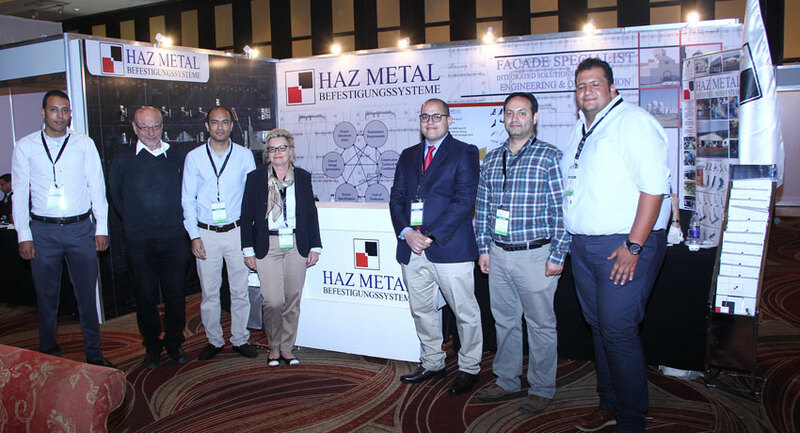 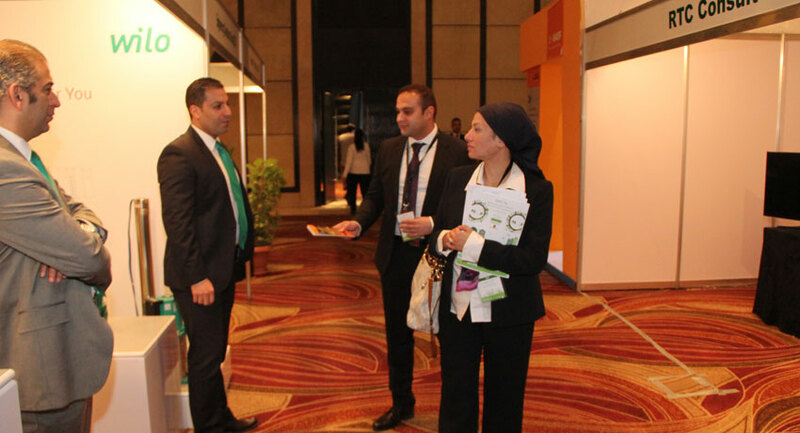 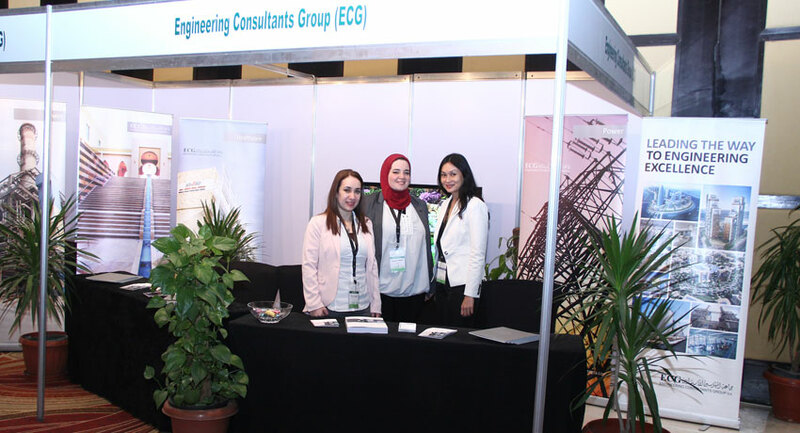 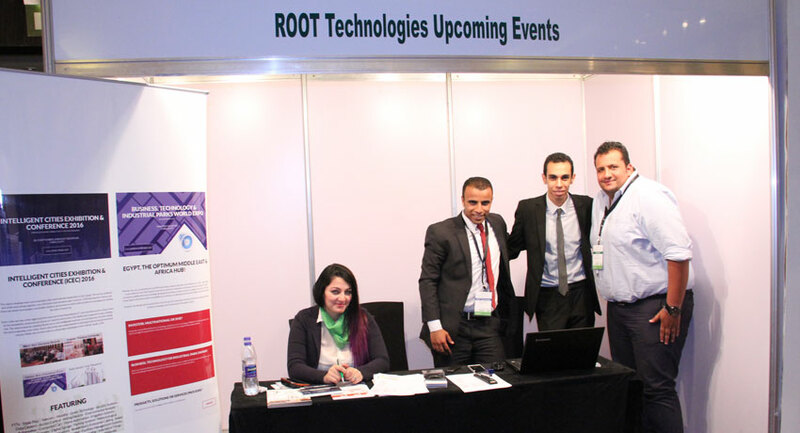 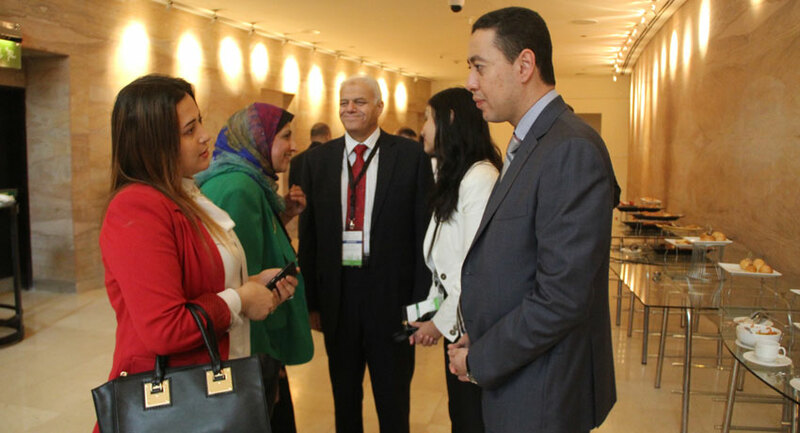 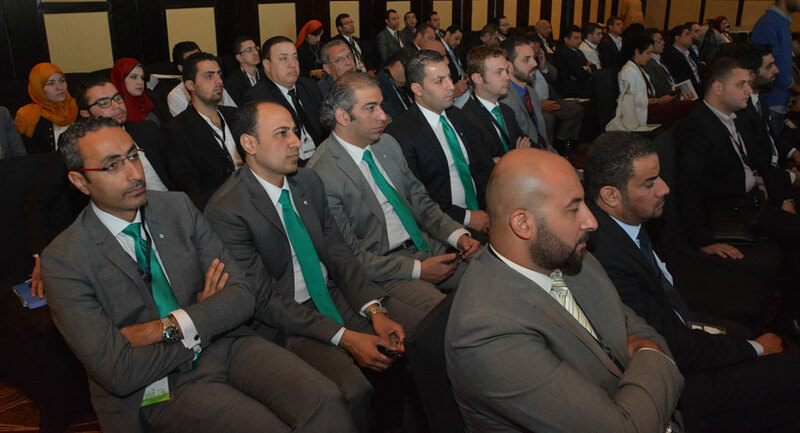 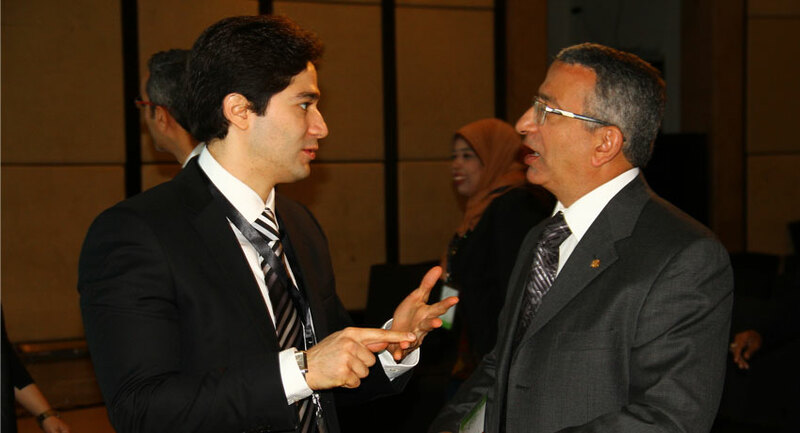 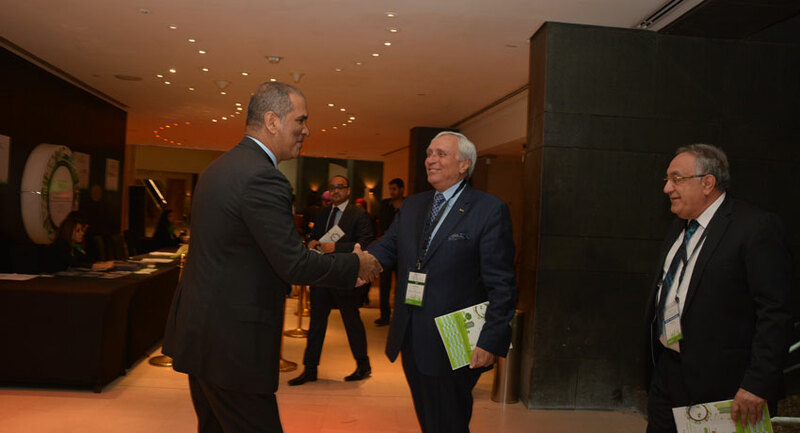 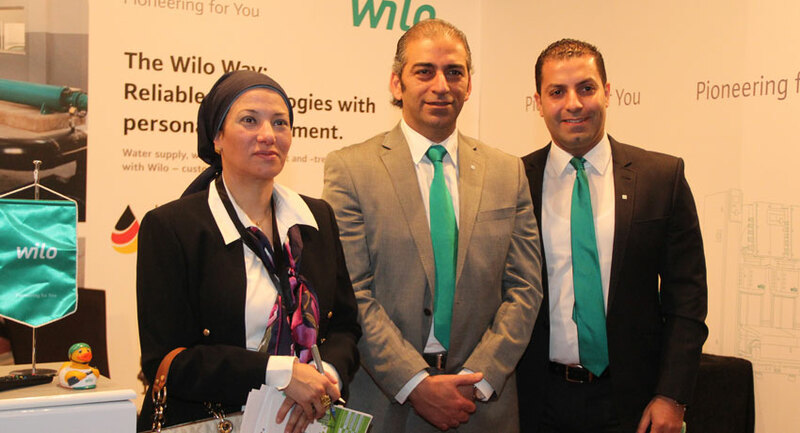 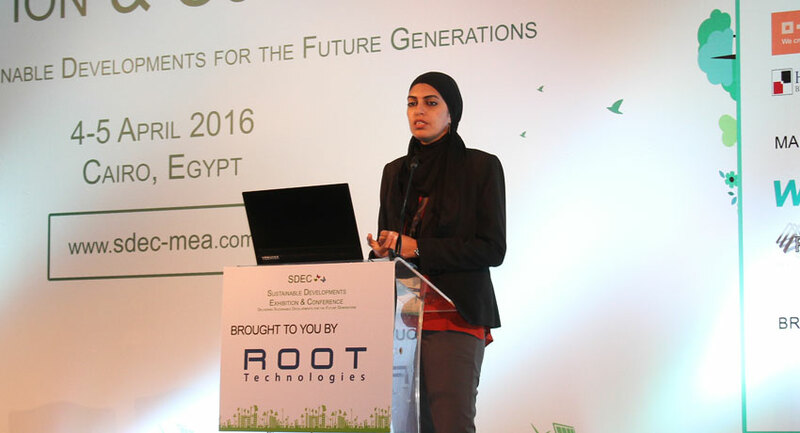 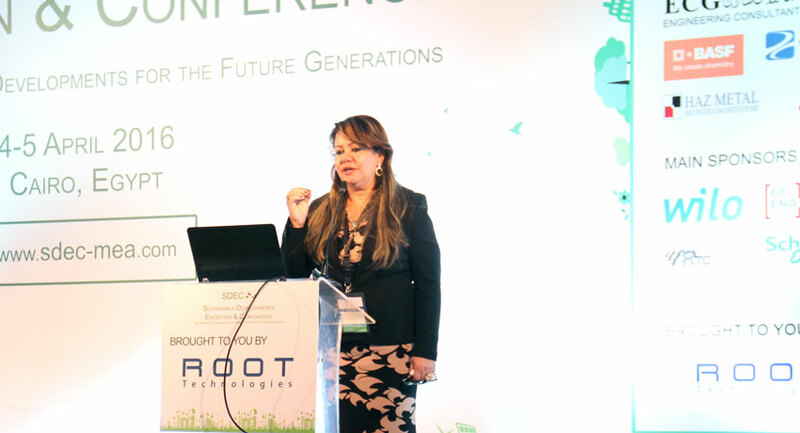 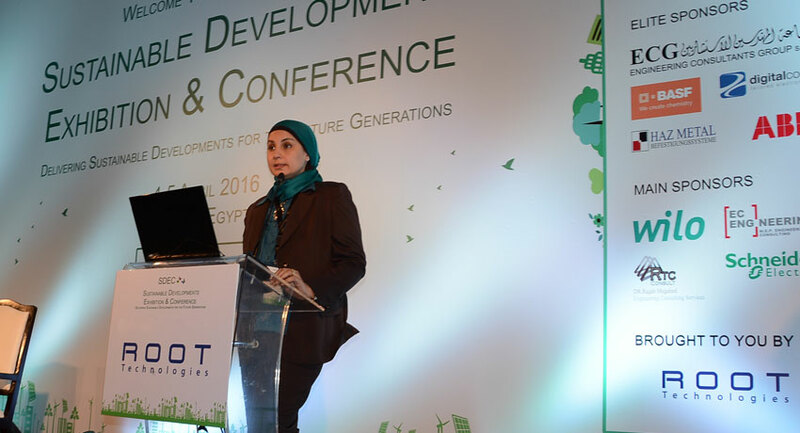 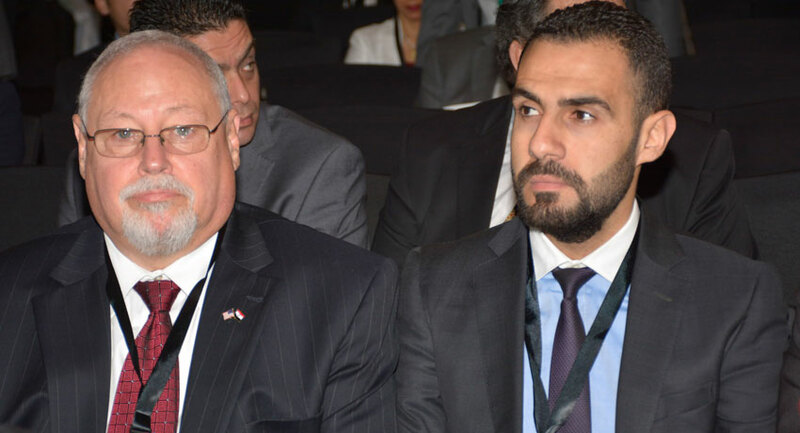 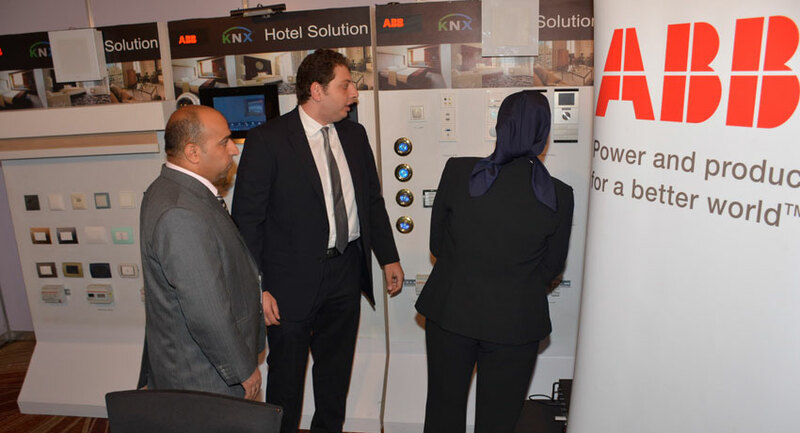 The region's foremost sustainable development event held early April 2016 in Cairo, Egypt. 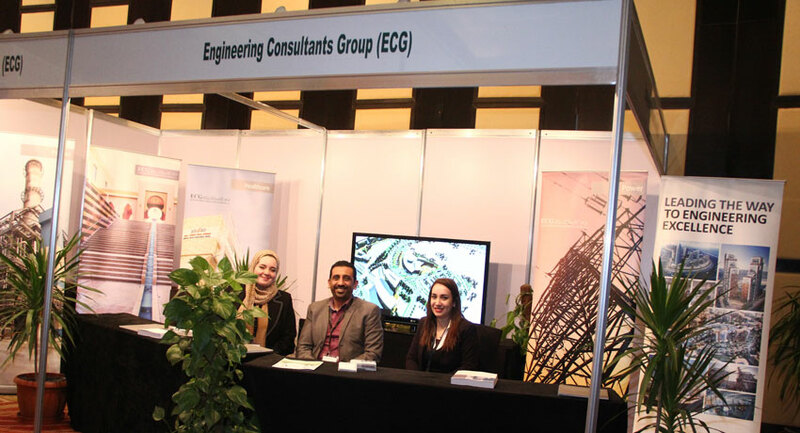 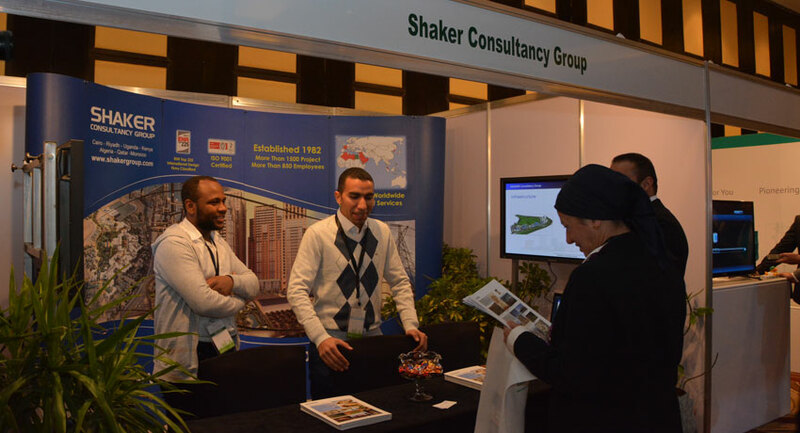 The two day exhibition and conference brought together senior level decision-makers, sustainable eco-friendly property seekers and participants to discuss and showcase latest sustainable properties, products and solutions as well as best practices on designing and building the developments of tomorrow. 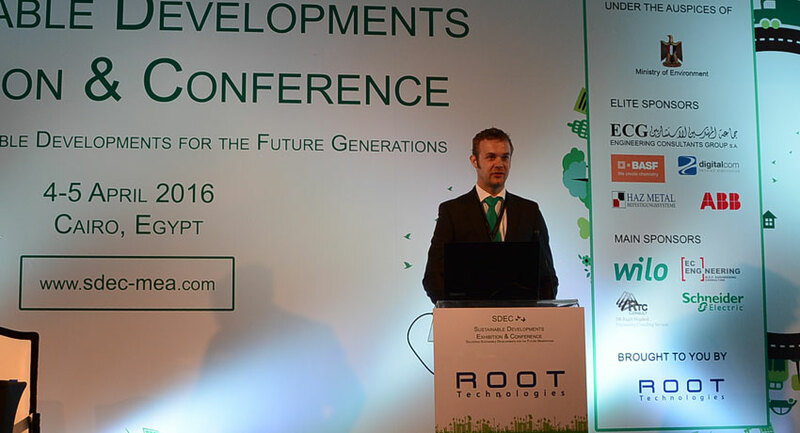 Sustainable developments are one of the biggest growth areas and trends impacting the real estate sector today. 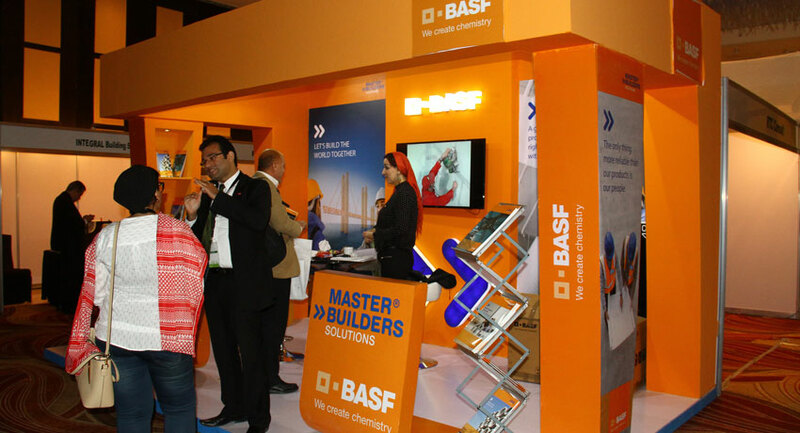 Driven by the demand for leaner, greener, resource efficient and cost effective buildings and properties, the Middle East is expected to playing a leading role. 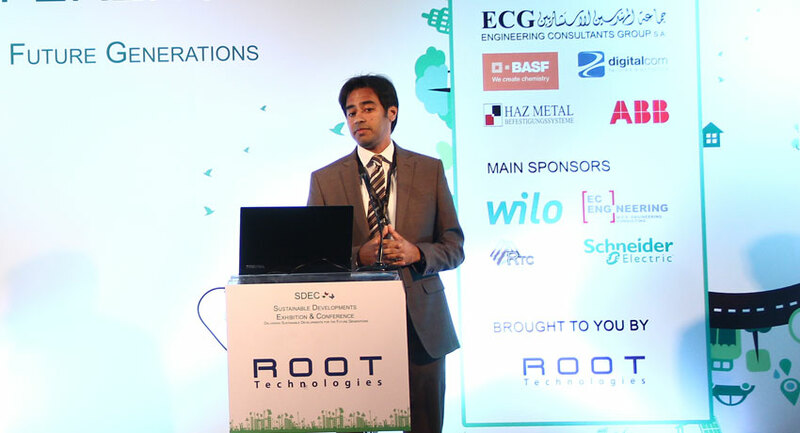 The need to improve existing infrastructure and intelligently maximize current resources is further fueling the need to develop sustainable developments. 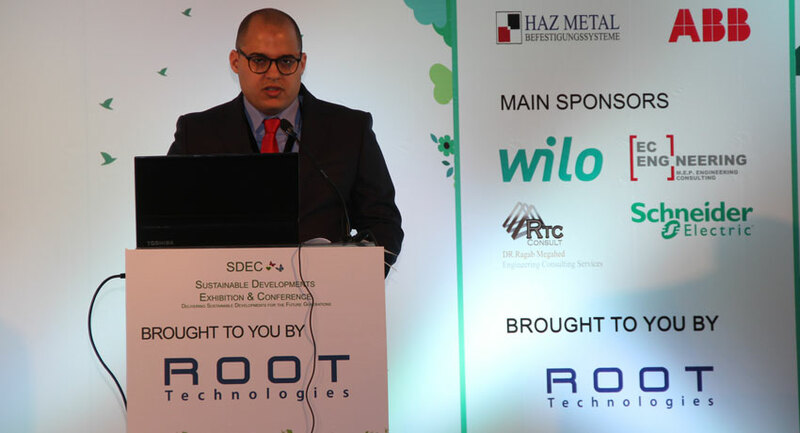 Sustainable compounds bring value added benefits to developers by increasing investment returns. 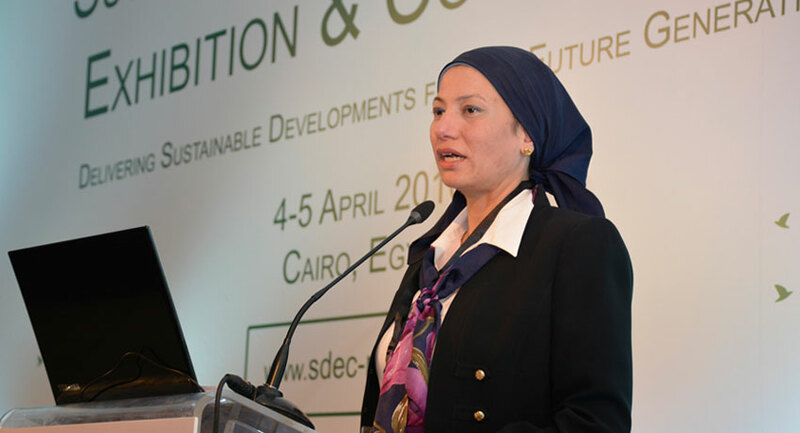 While sustainable developments make an impact economically, environmentally, socially and enrich the quality of life. 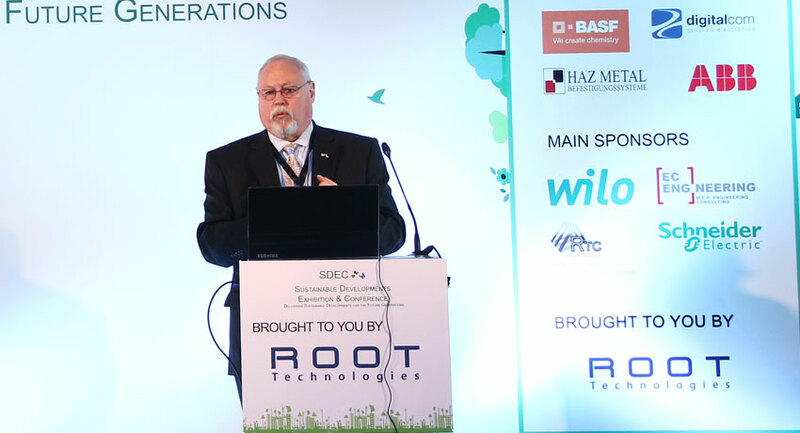 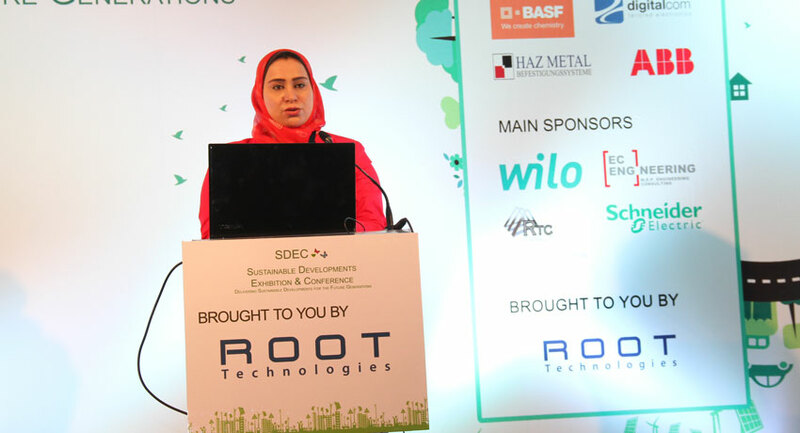 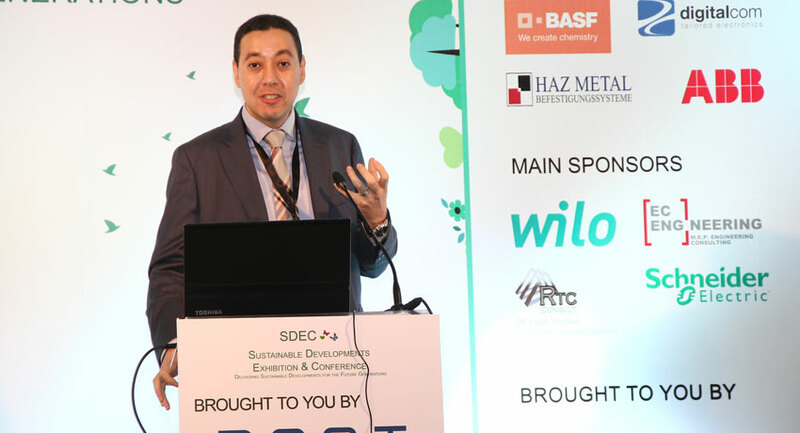 SDEC is backed by industry leaders and is the ideal platform to gain insight on how to generate significant returns by turning your development into a sustainable one. 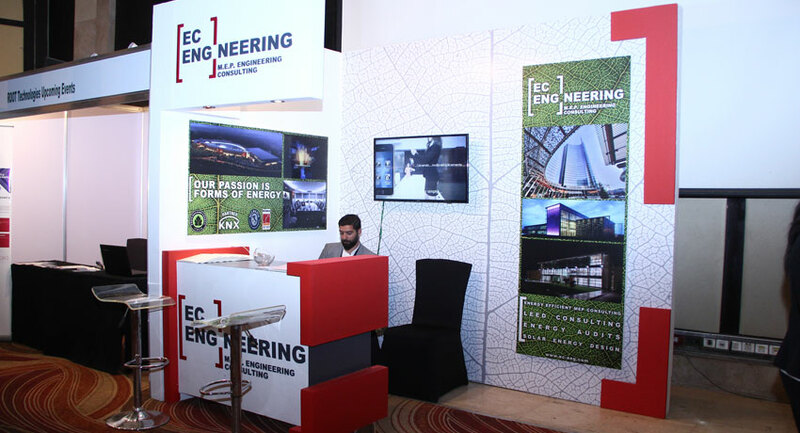 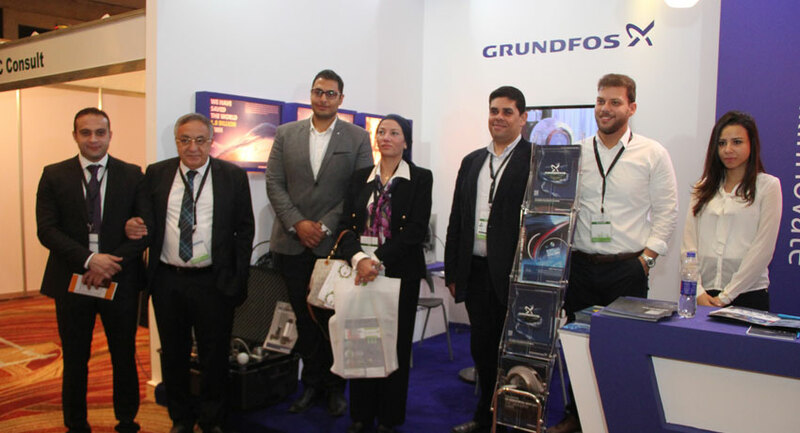 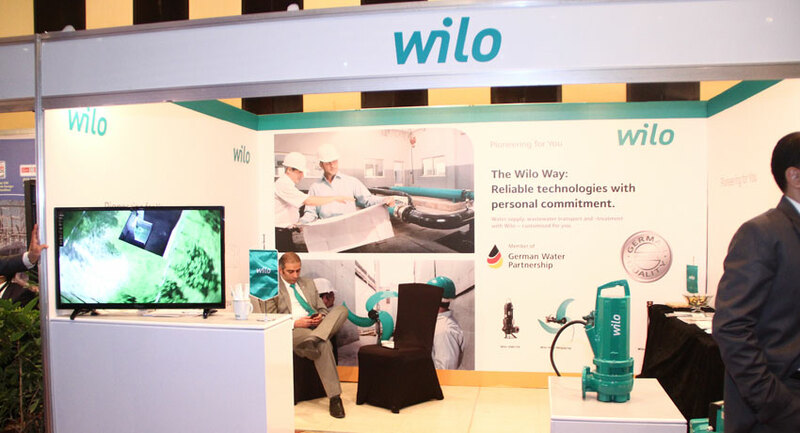 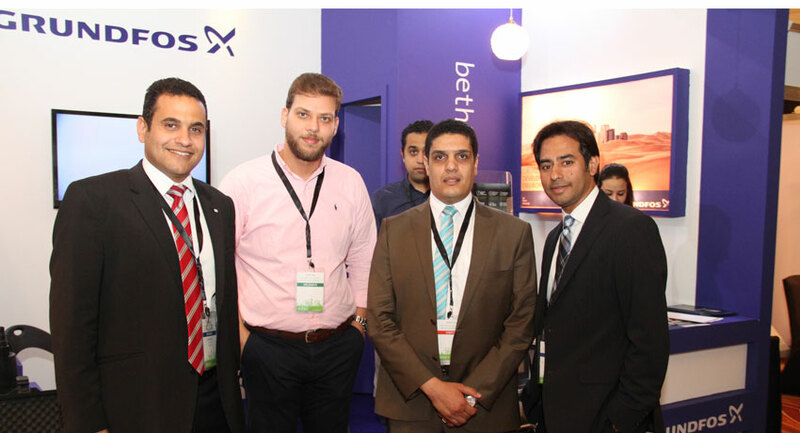 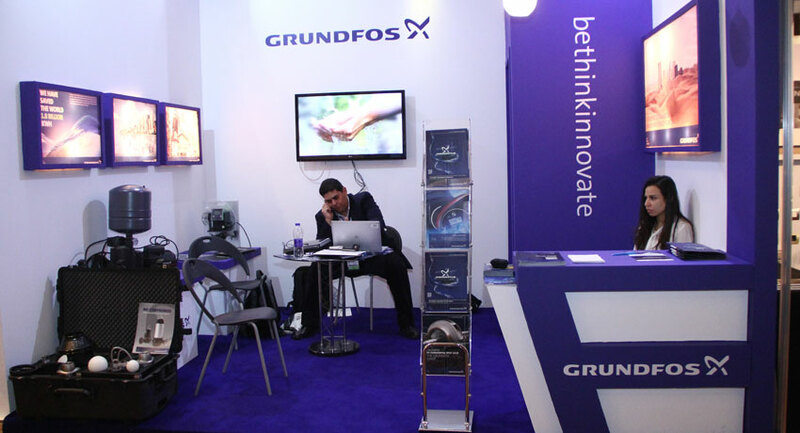 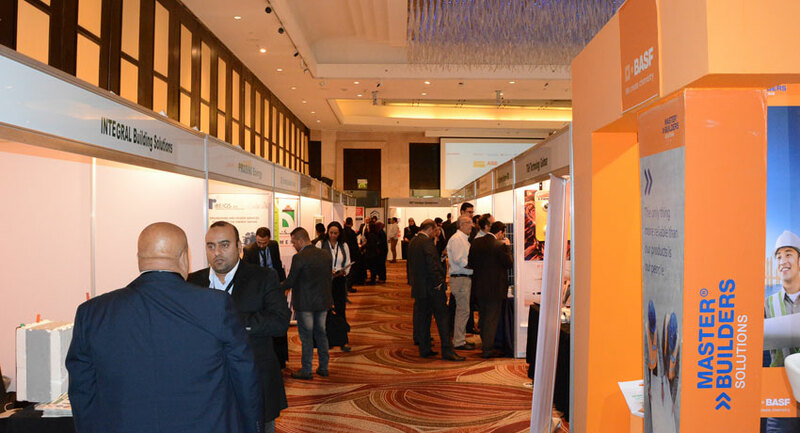 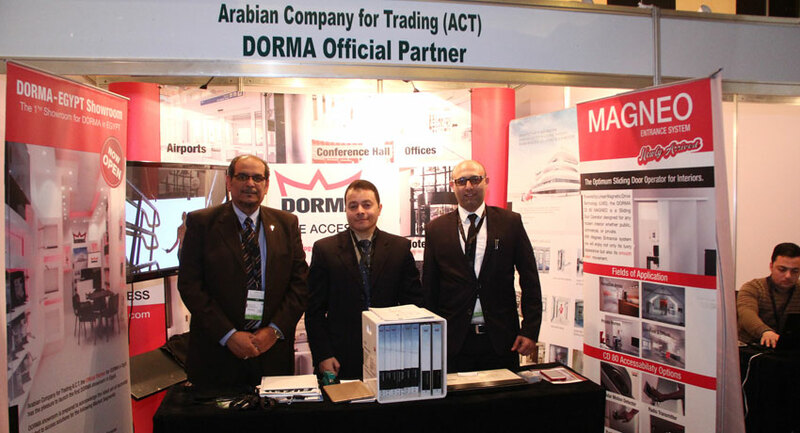 The conference is dedicated to promoting knowledge sharing and networking opportunities while the exhibition space allows participants to showcase their properties, developments, innovations, products and solutions to key decision makers and property seekers. 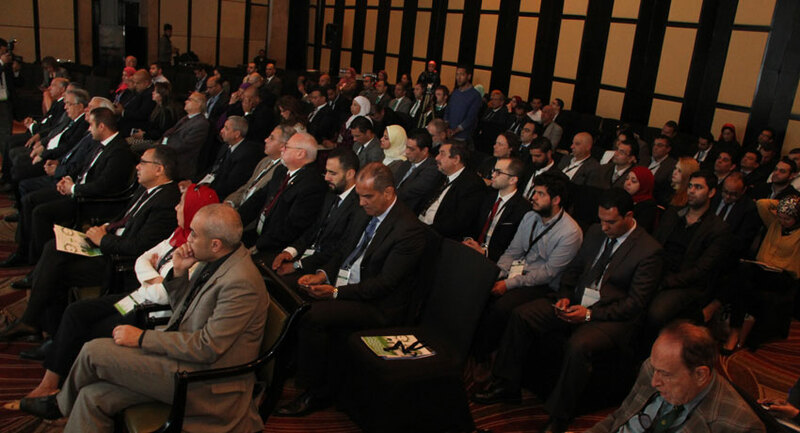 The event brings together the most influential real estate investors, developers, master planners, architects, designers, government and housing authorities, consultants, building materials providers, and contractors. 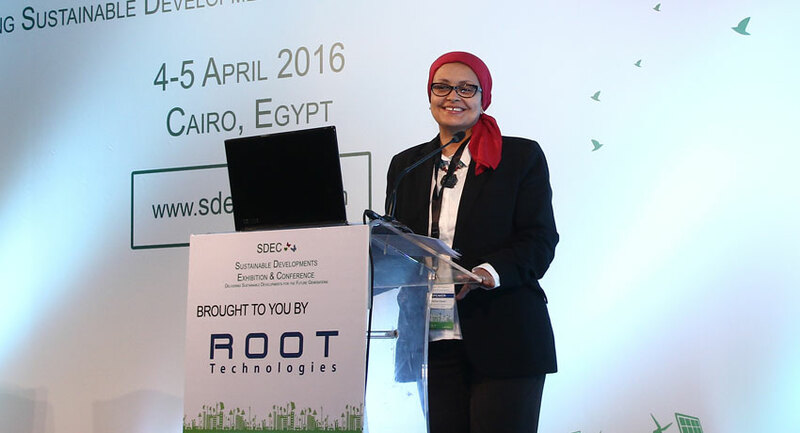 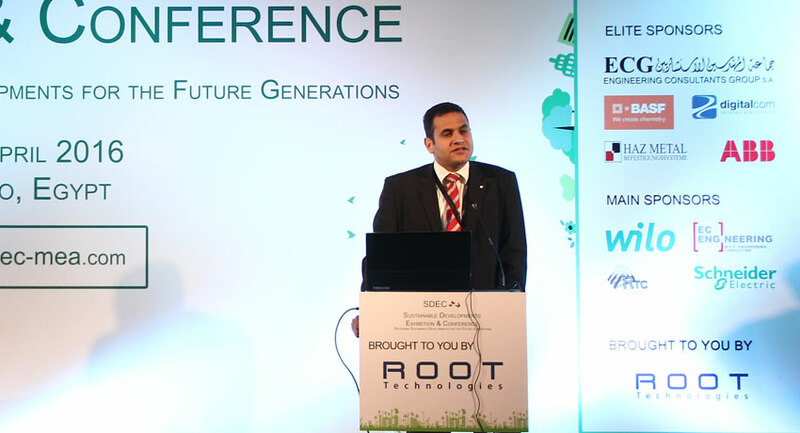 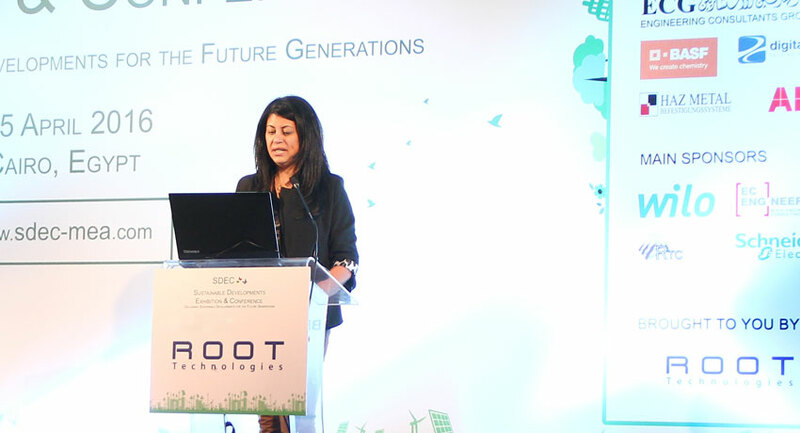 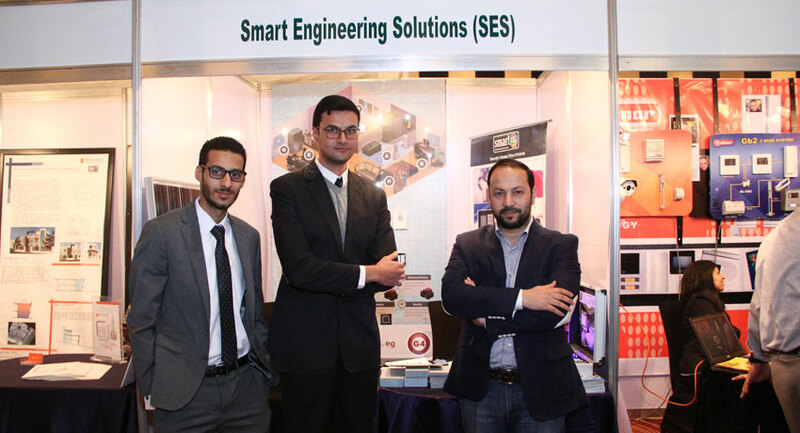 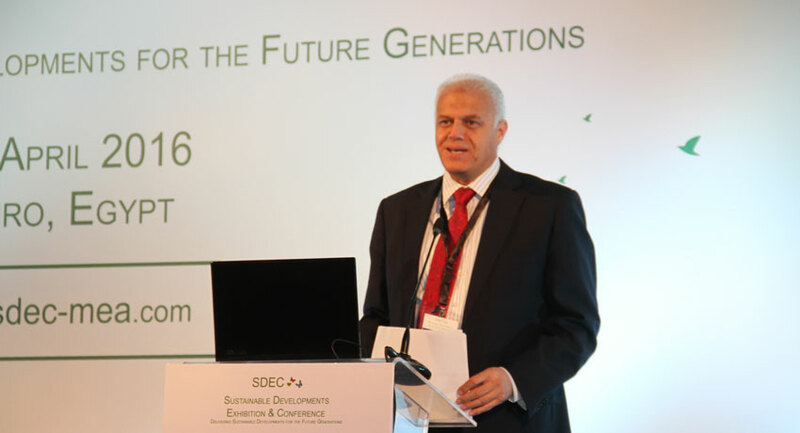 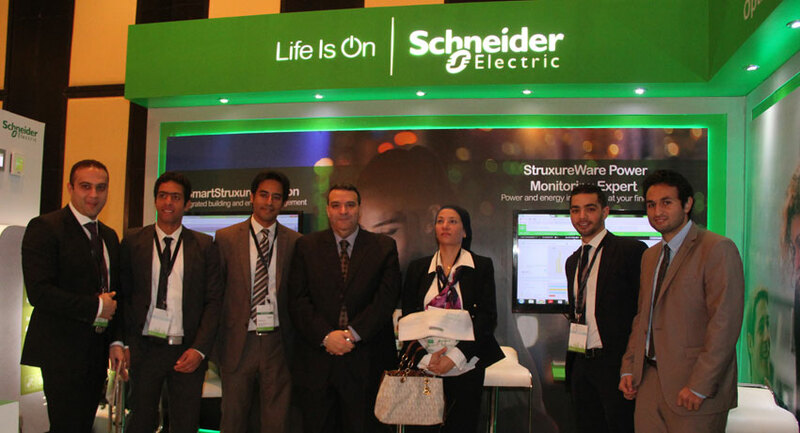 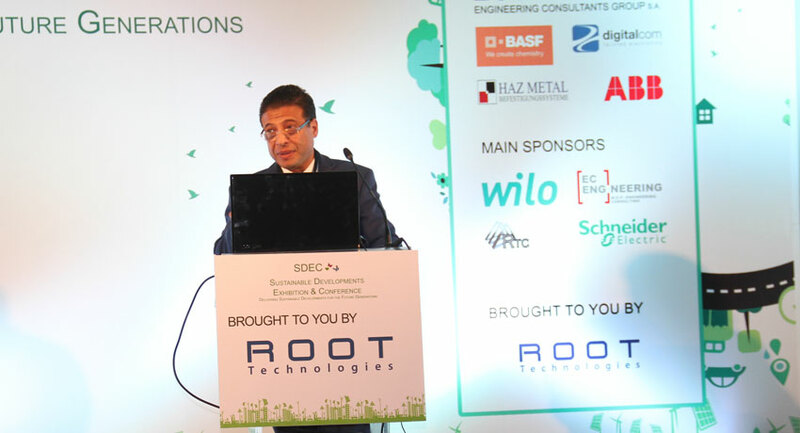 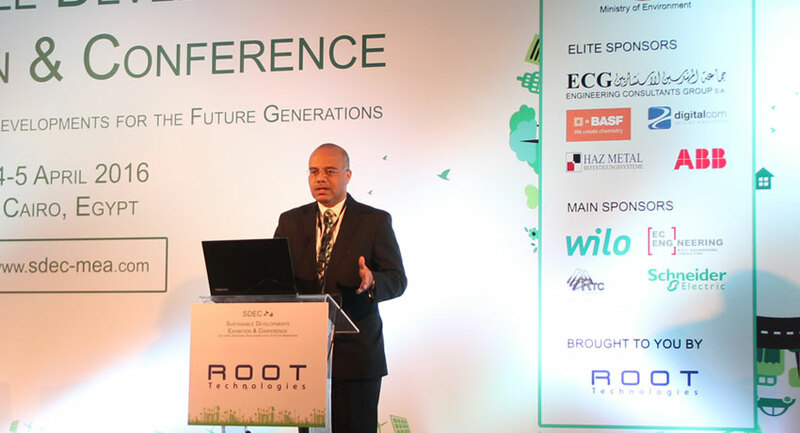 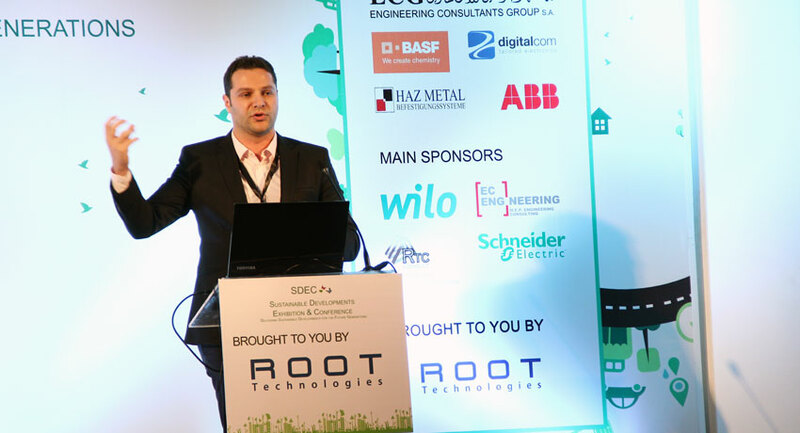 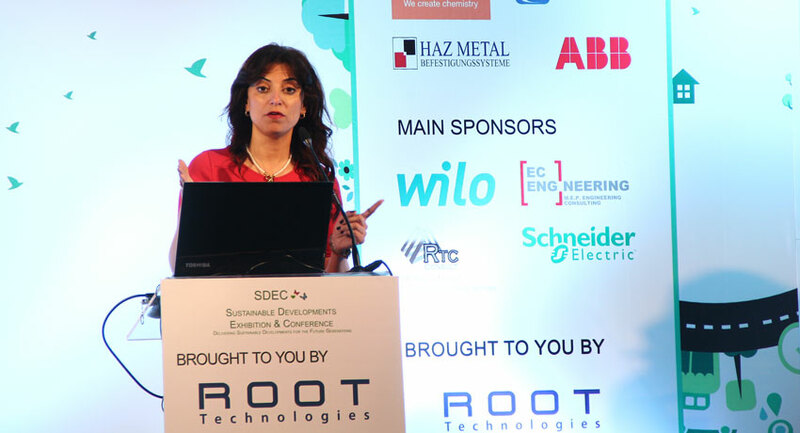 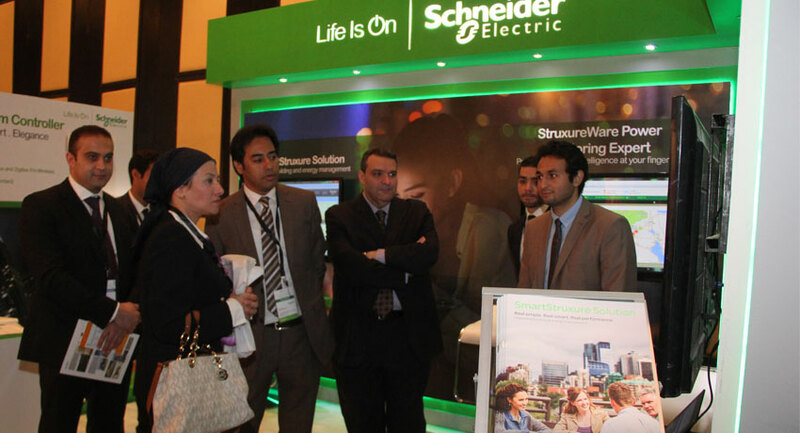 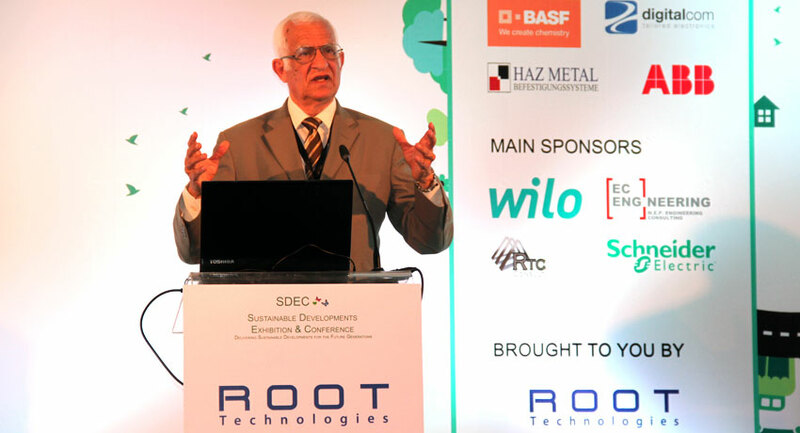 SDEC is a must attend event for those committed to achieving a green sustainable future.